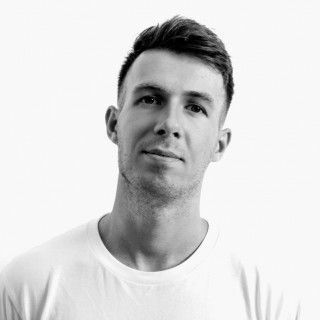 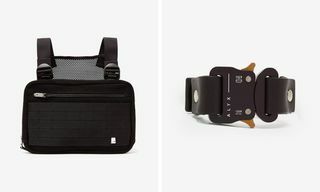 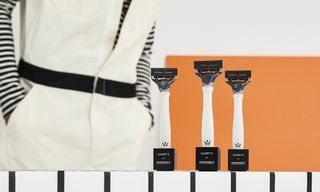 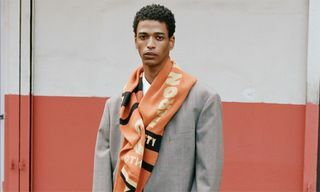 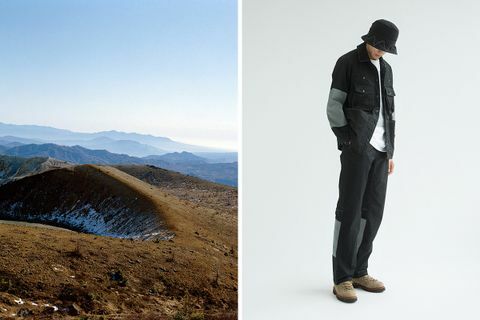 High-performance specialists and Wander have been on the Highsnobiety radar for a minute, which is why we were so stoked to see the label has now hit the online storefront of MATCHESFASHION.COM. 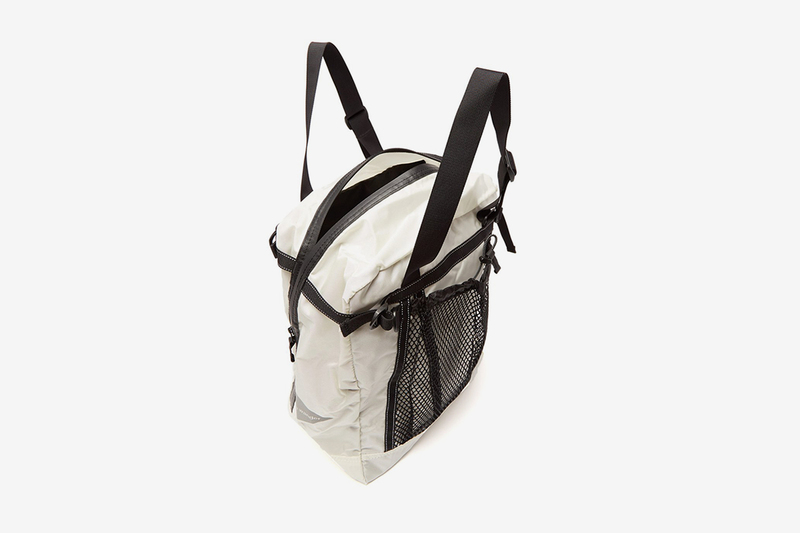 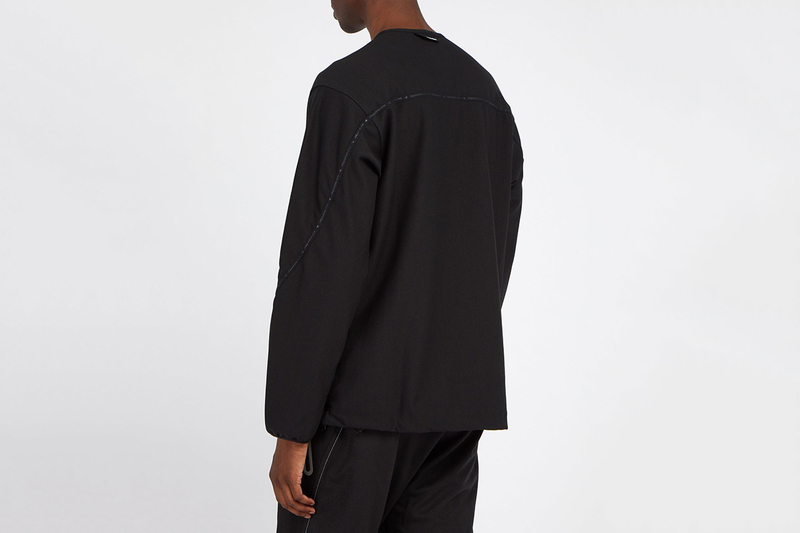 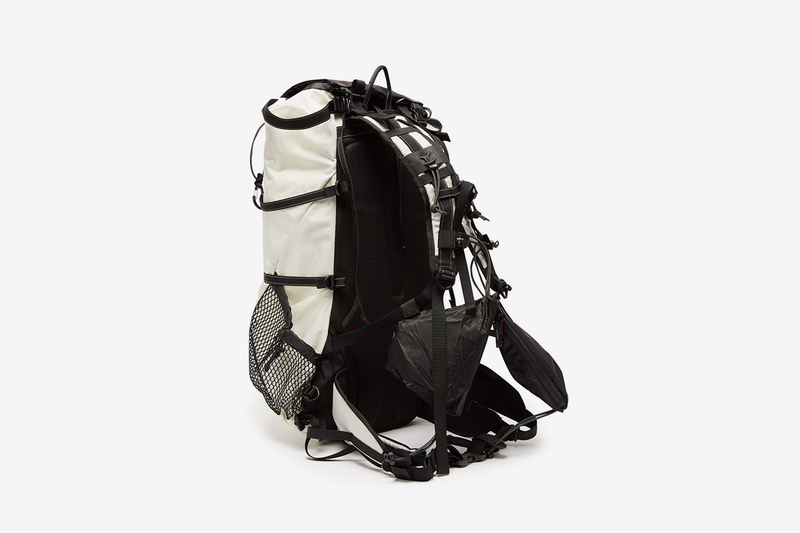 Created by design duo Keita Ikeuchi and Mihoko Mori, the trekking optimized garments are built for the outdoors (a key trend in itself), without compromising their place in street-ready looks. 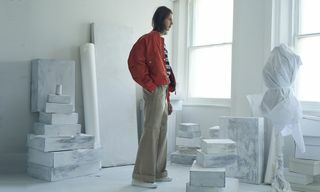 To hail in the new collection — which is filled with fall layering grails — we’ve rounded up our favorite pieces from the technically on point Japanese label. 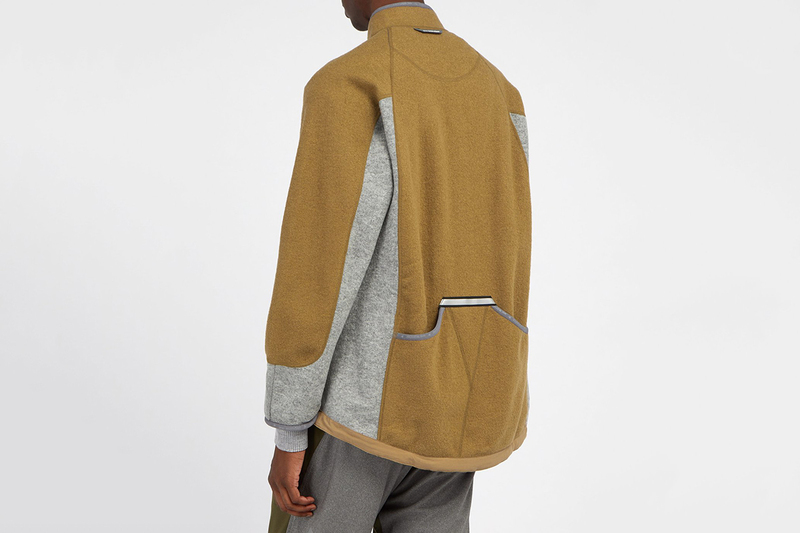 So, if you’re looking for the perfect functional pieces to add to your fall wardrobe, keep scrolling. 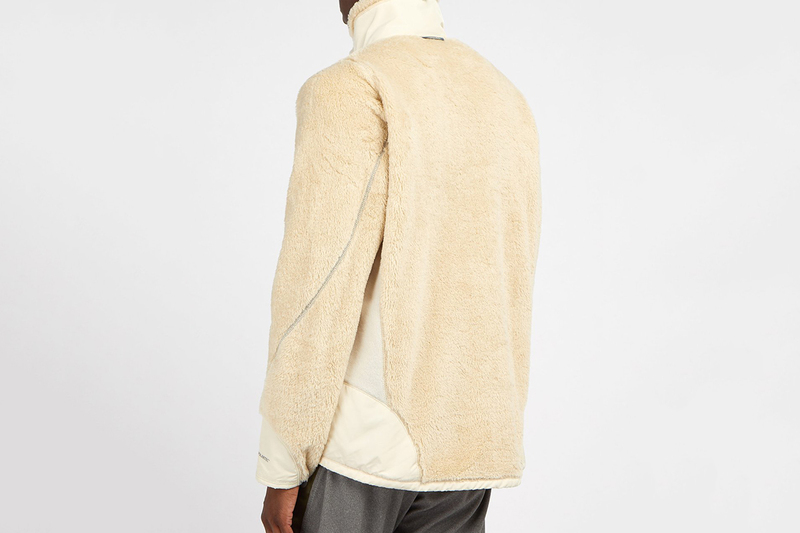 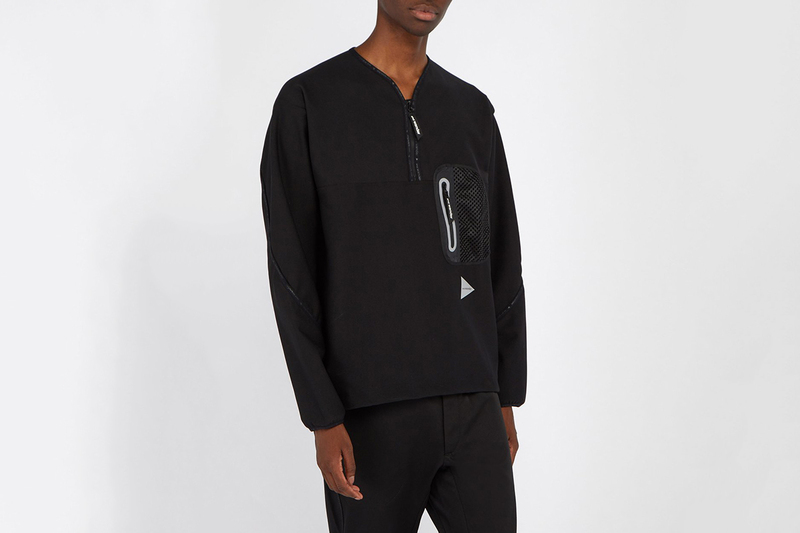 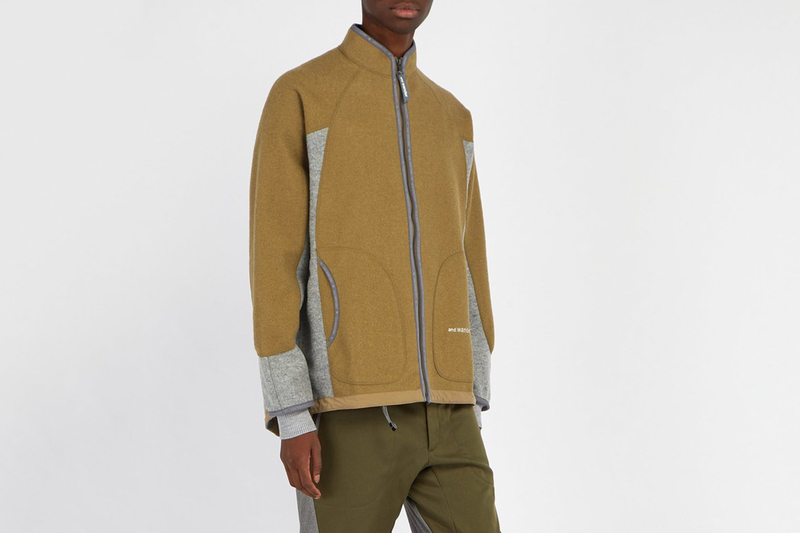 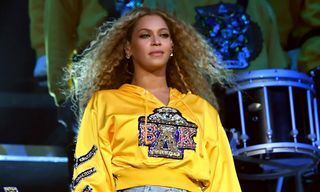 All kinds of high-fashion brands are getting in on the cozy fleece game right now, but this quarter zip version comes top of the pile for its grosgrain-edged neck, which makes for an asymmetric fastening. 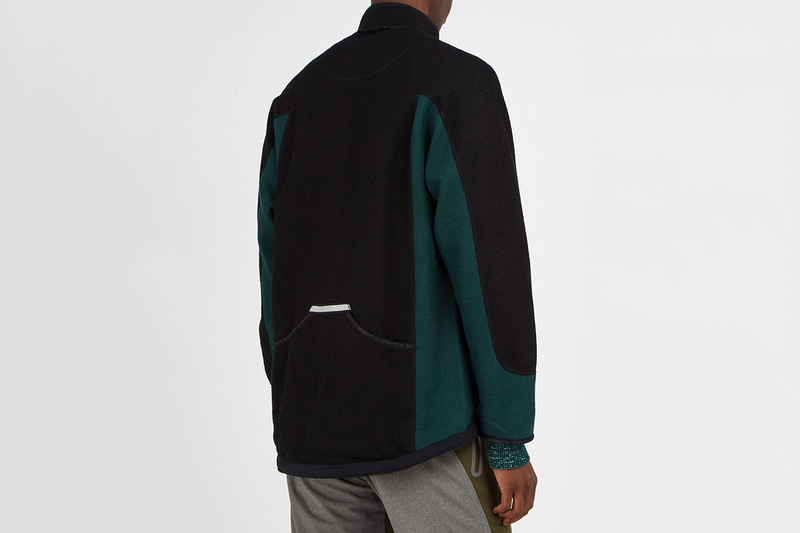 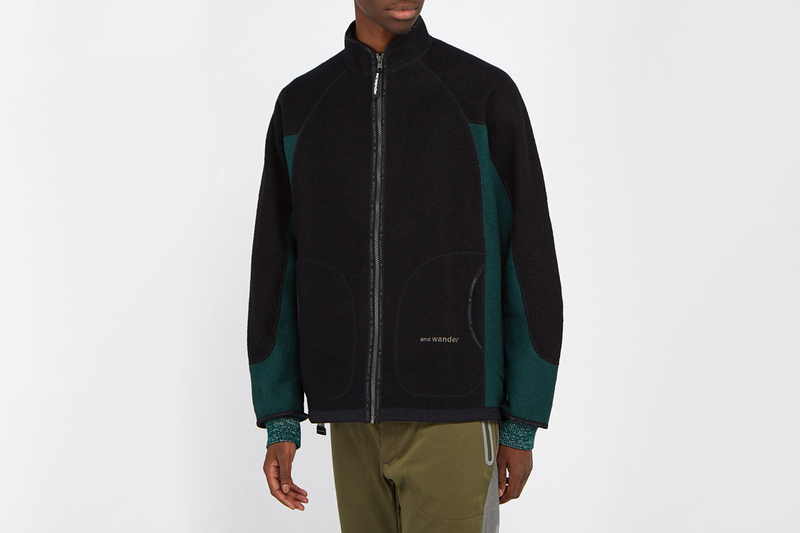 This true-to-size polar-fleece jacket is designed and made in and Wander’s native Japan, and offers ultimate winter coziness while also incorporating on-trend reflective panels that’ll come in handy for dope ’fits and trek safety alike. 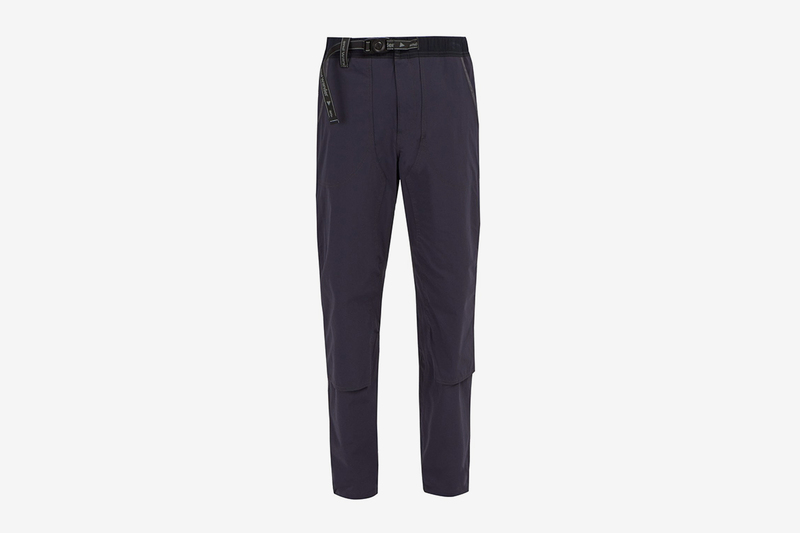 Battle windy days and look good doing it. 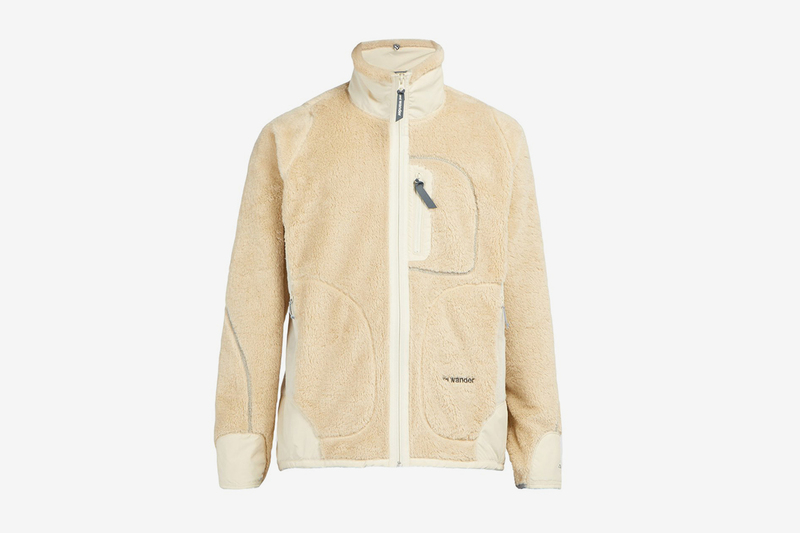 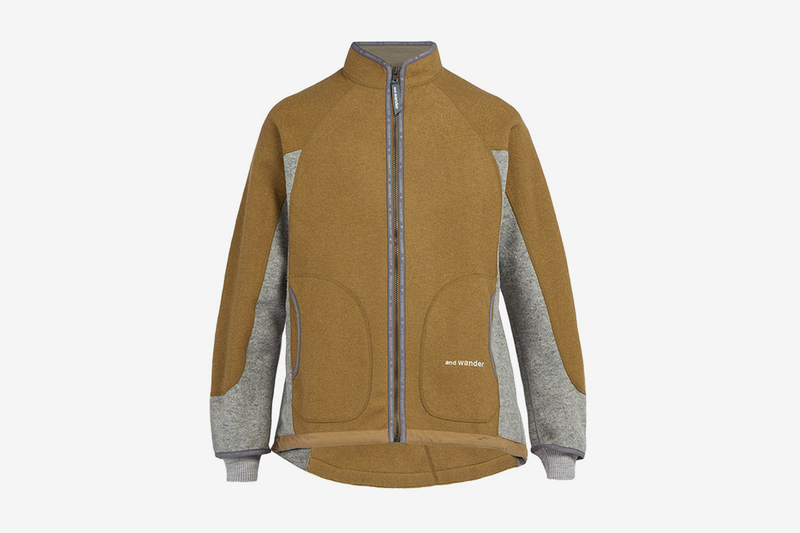 This brown wool-blend fleece has wind-resistant internal panels and a signature reflective trim, plus and Wander branding on the left pocket. 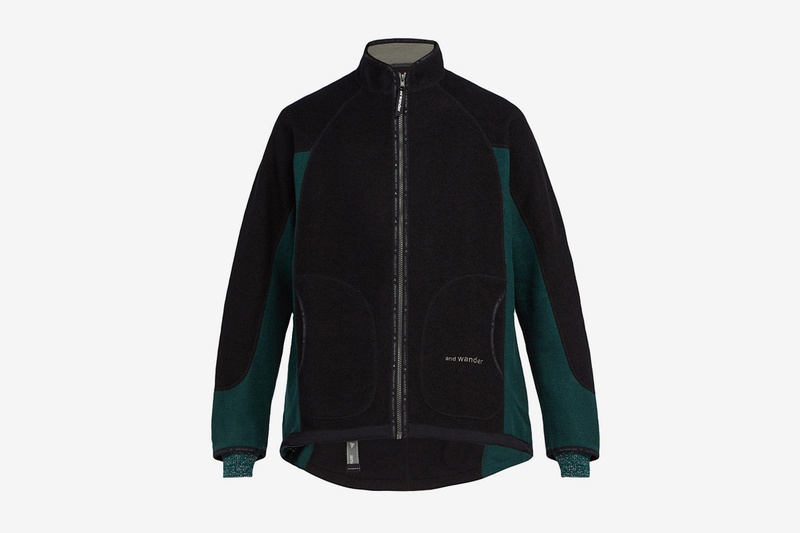 We love this black and green colorway of the brand’s Air fleece jacket, which boasts a relaxed fit and green ribbed cuffs that’ll come in handy on colder fall days. 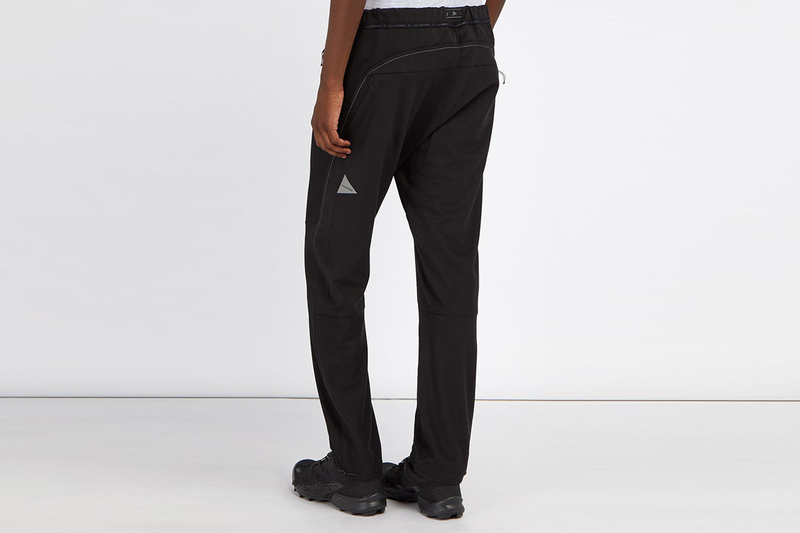 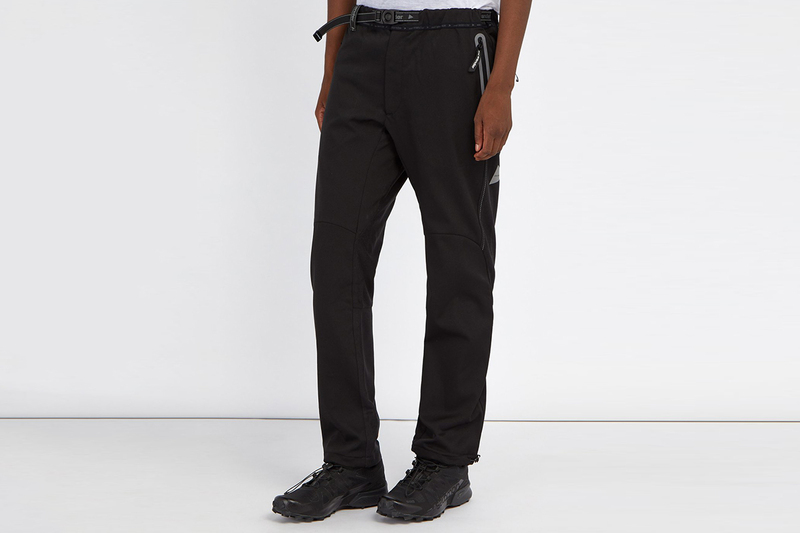 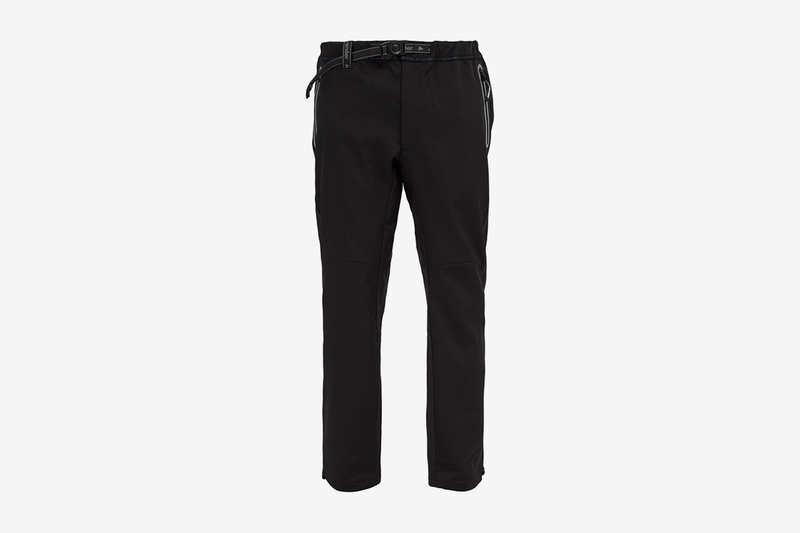 Crafted from woven technical fabric, these elastic waisted trousers come with reflective panels along the back plus functional drawstring hems — perfect for outdoor pursuits or as an on-trend substitute to black jeans. 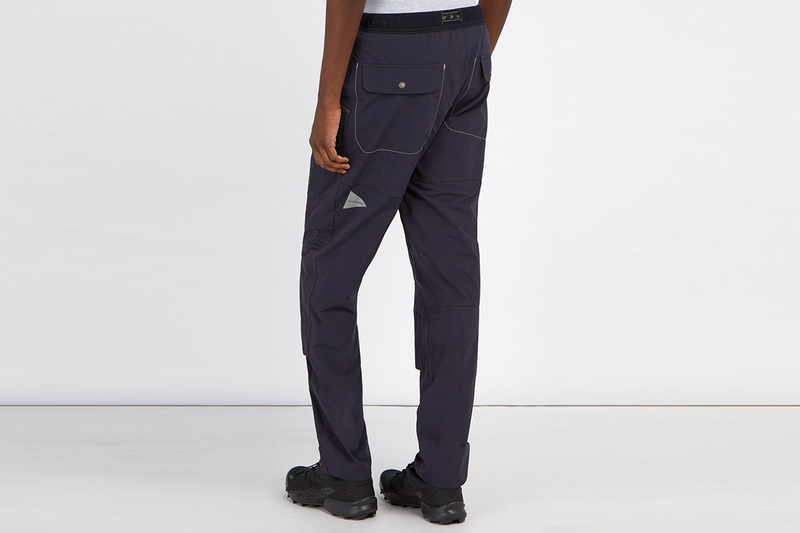 Outerwear brands can often go heavy on clunky, functional designs, but these technical trousers are a testament to Japanese minimalism. 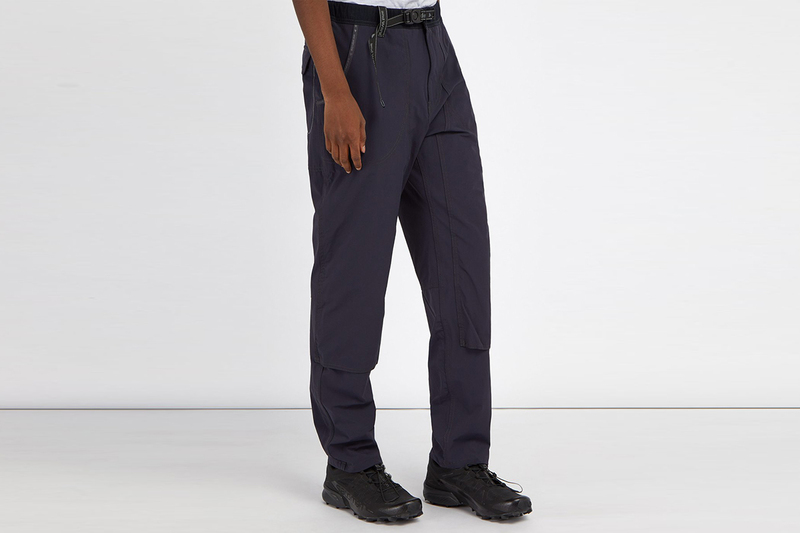 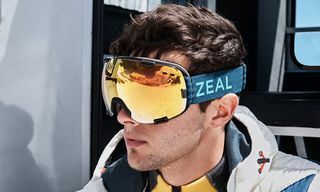 An elasticated waist is complimented with a logo-jacquard belt, while reflective white stitching gives them a place in more fashionable ’fits. 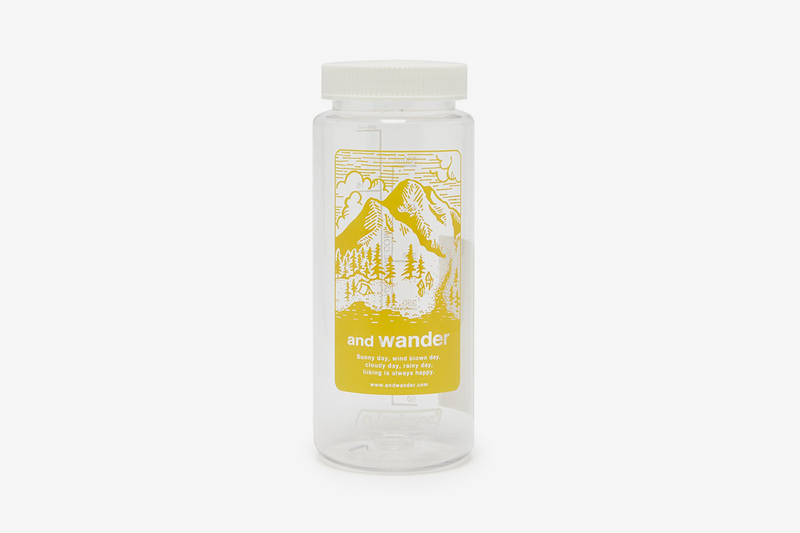 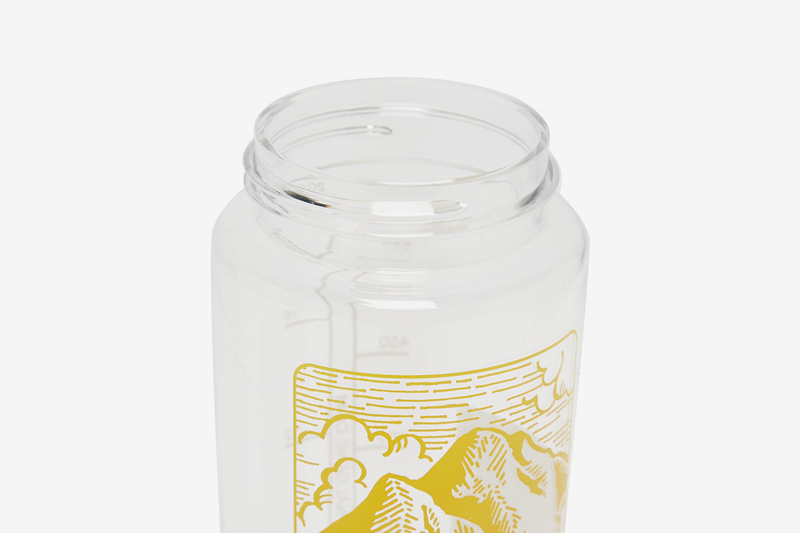 Collaborating with plastic bottle brand Nalgene, the mountainous landscape on this transparent bottle will be all the inspiration you need to get outdoors. 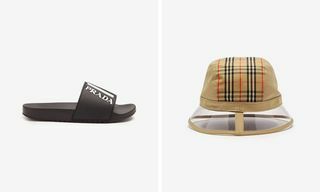 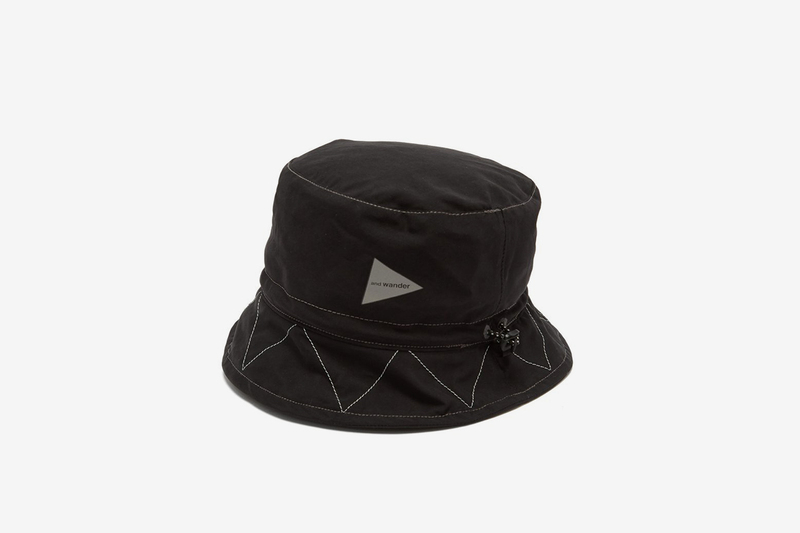 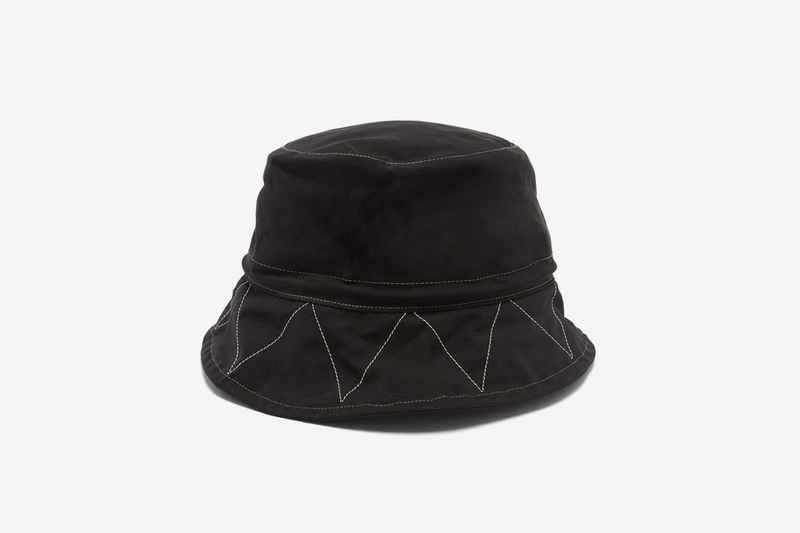 The bucket hat’s comeback in fashion circles is real, and this low-key design from and Wander is every bit as stylish as the classic Kangol piece, almost reminiscent of this season’s Prada grail. 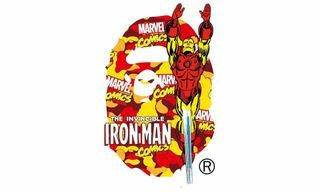 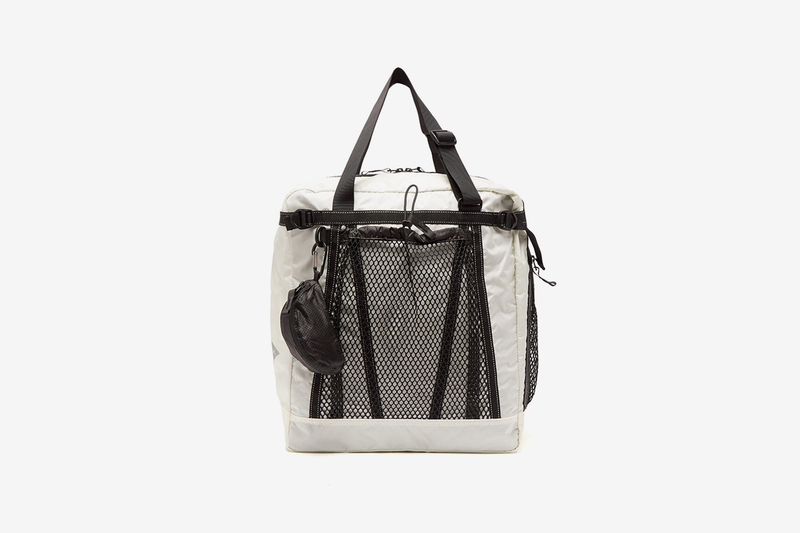 Stylish tote bags often lack functionality. 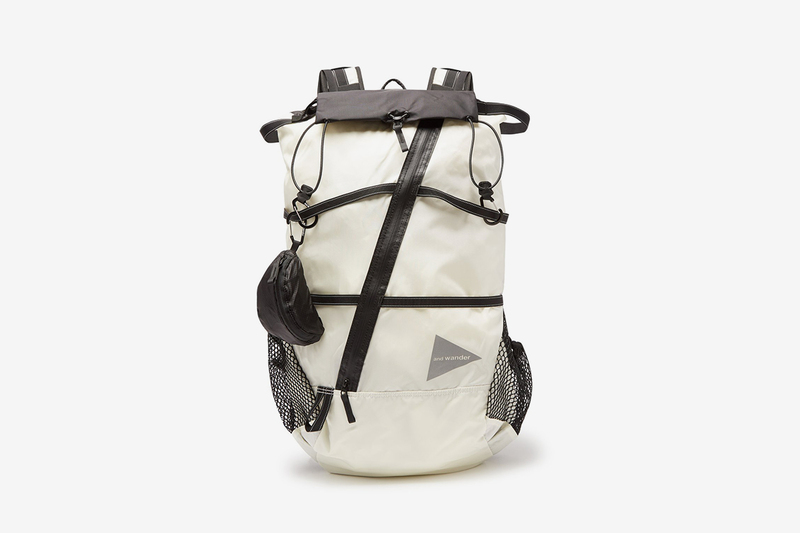 and Wander’s comes with ample capacity (25L) with expandable sides, a detachable key ring and two zip-fastening pockets inside. 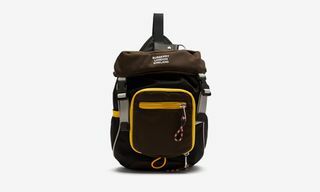 As stylish as it is practical, this lightweight, water-resistant backpack holds 40L and comes with an array of storage options and compartments, sliding right to the top of the workwear trend. 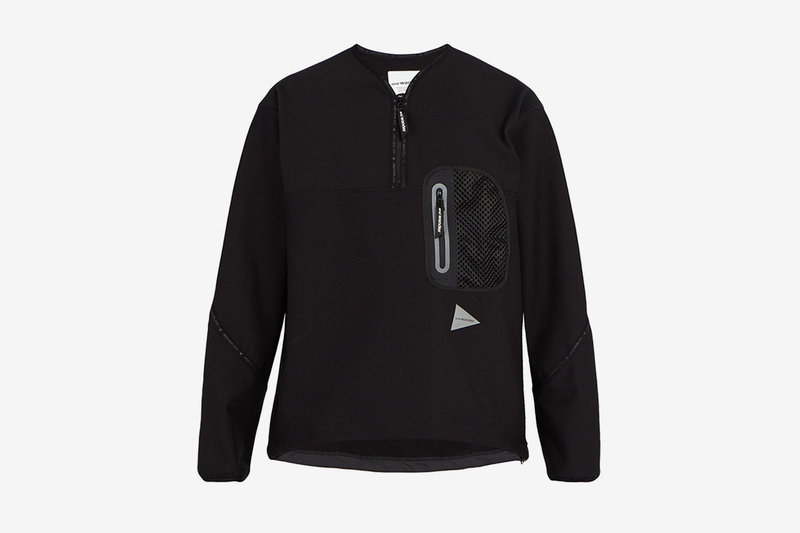 Our favorite thing about it is its asymmetric front zip, which looks dope and allows for easy access to the main compartment.